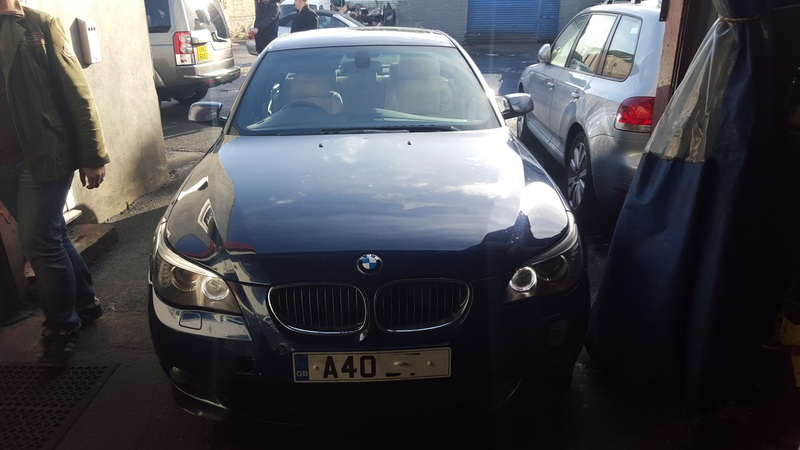 Mr Barry Tootill came to us with a BMW 525D 3.0 diesel which had suffered from timing chain failure and needed an engine replacement. 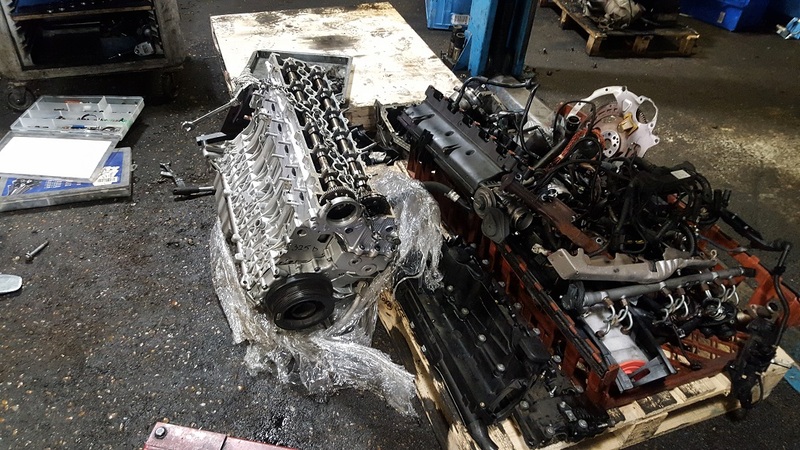 Whenever we complete an engine replacement we typically recommend replacing the thermostat, glow plugs, water pump and timing kit on diesel vehicles. 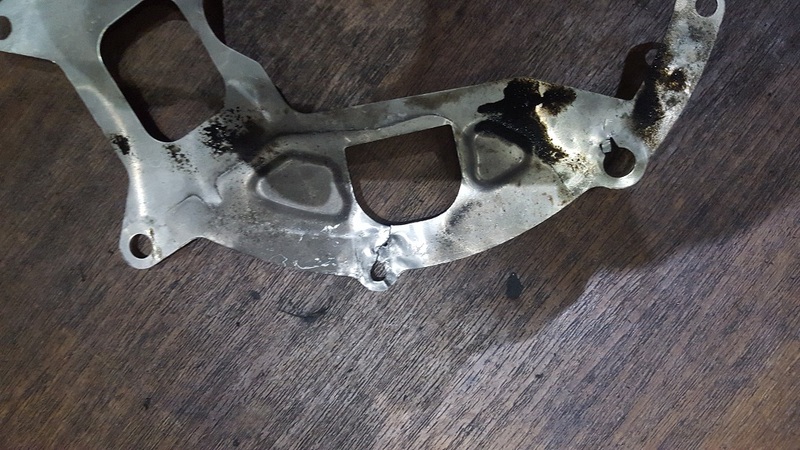 If any of these components are not working correctly, they can potentially cause damage to the engine. 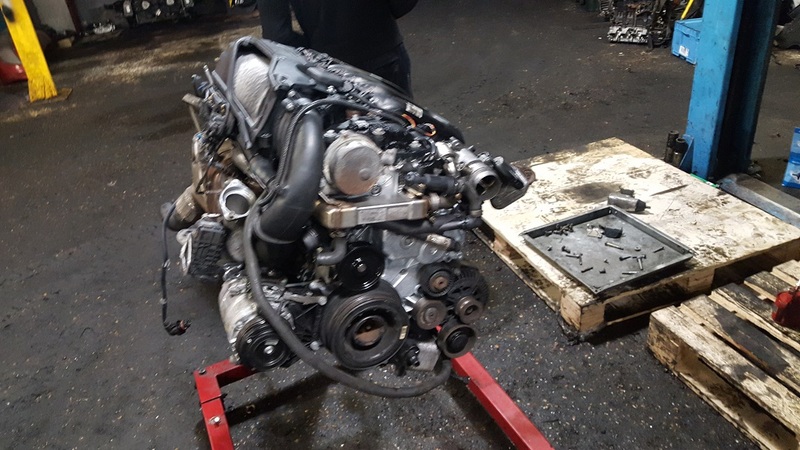 These components can be difficult to replace while the engine is inside the vehicle so its certainly a good opportunity to get those replaced while the engine is out particularly because they are not expensive. 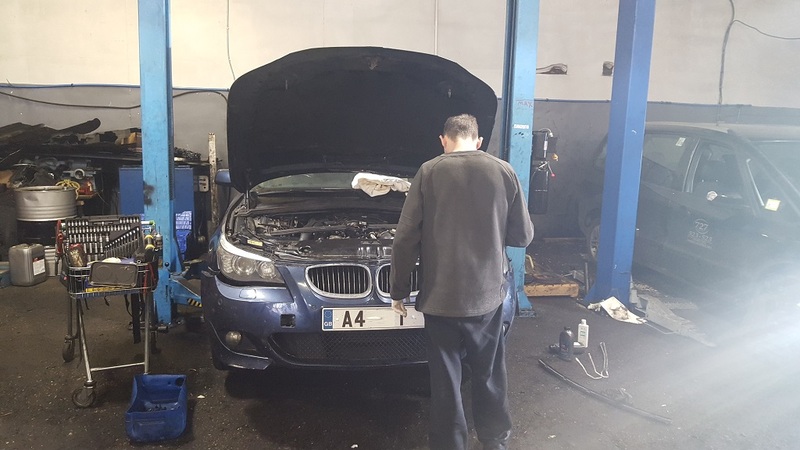 As engine replacement specialists, most of our clients typically require vehicle recovery as did Mr Tootill. 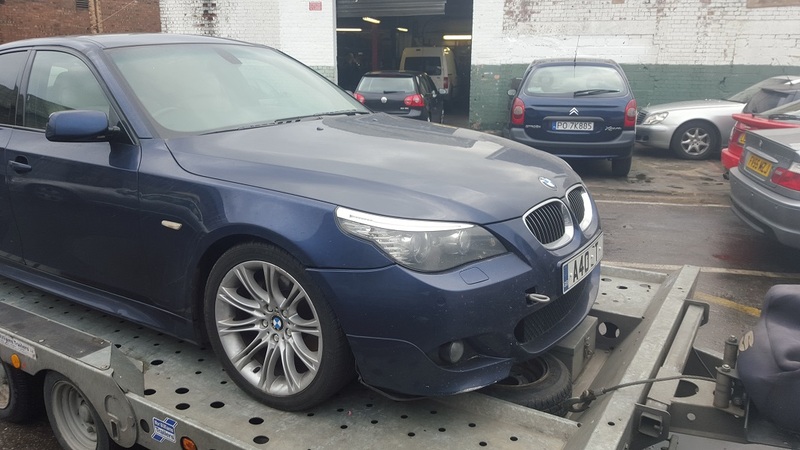 Because we use our recovery guys on a regular basis, we can get vehicle recovery done at very competitive prices. 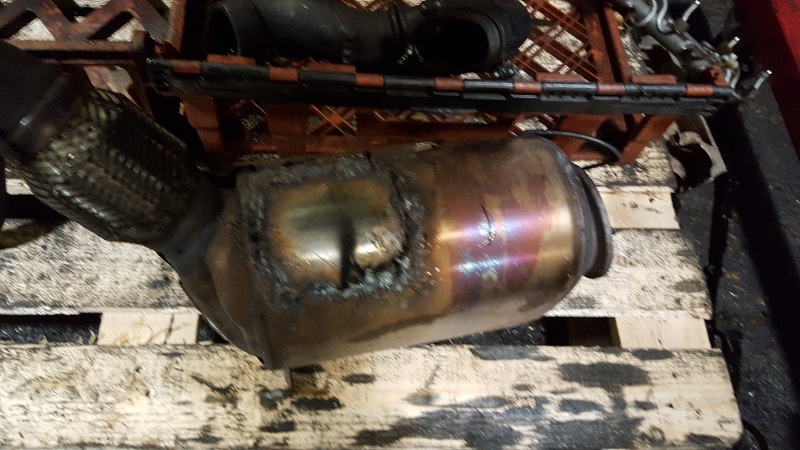 Interestingly, Mr Tootill had a custom job completed on his DPF filter, he clearly knows his way around cars! 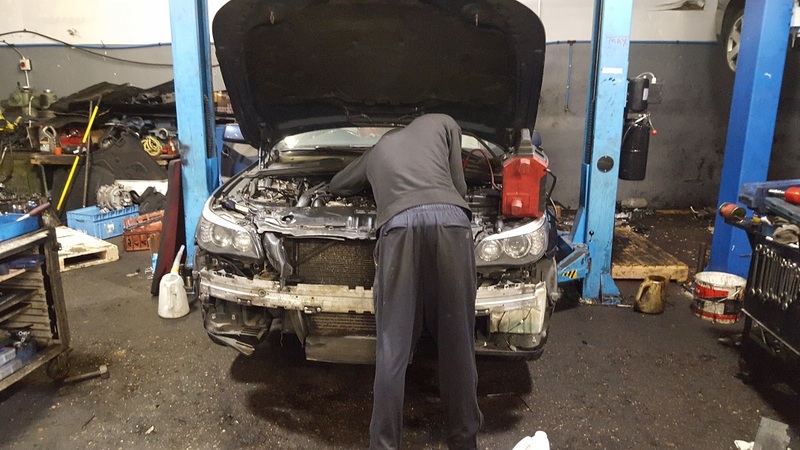 This entry was posted in Job Log on January 9, 2016 by admin. It was a bit on the smokey side but all in all it seemed to run ok. Apparently this company specialised in this sort of thing.